May 2011 – CREATE. PLAY. TRANSFORM. Going on a road trip has been a regular adventure done by a lot of travelers in The Philippines. 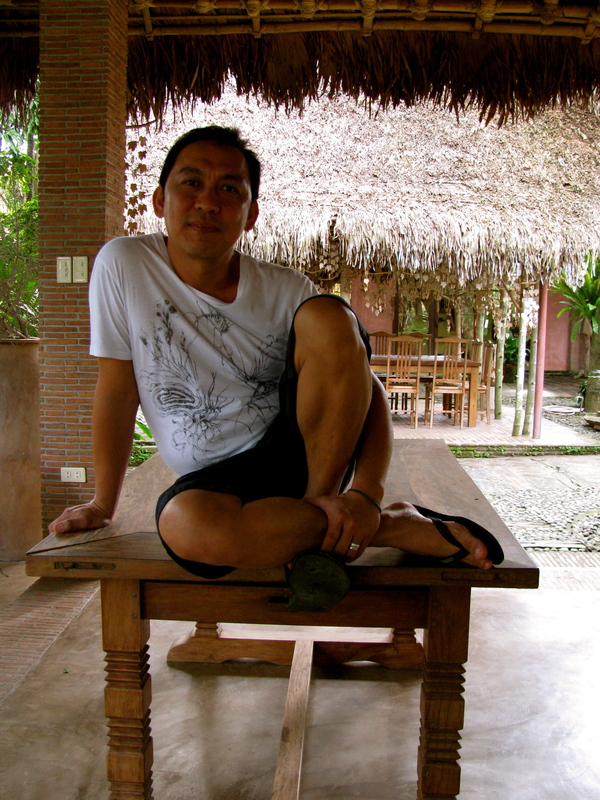 Every town in the provinces has its own specialty in food, architecture, crafts, and passion. 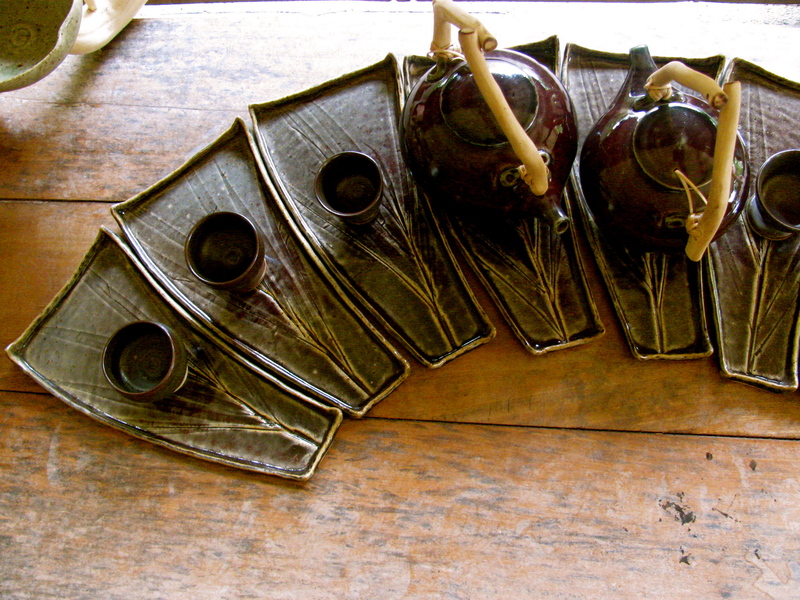 I have decided to go on a pottery field trip with my students to Ugu Bigyan’s pottery haven in Tiaong, Quezon. The place where all my passion for making pottery started almost a decade ago. 1. 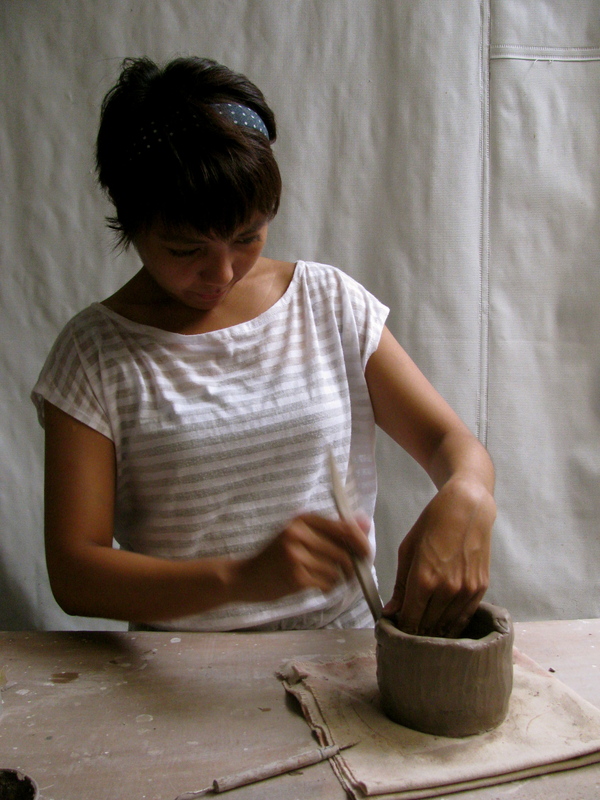 To expose pottery students to ideas in working with clay. 2. 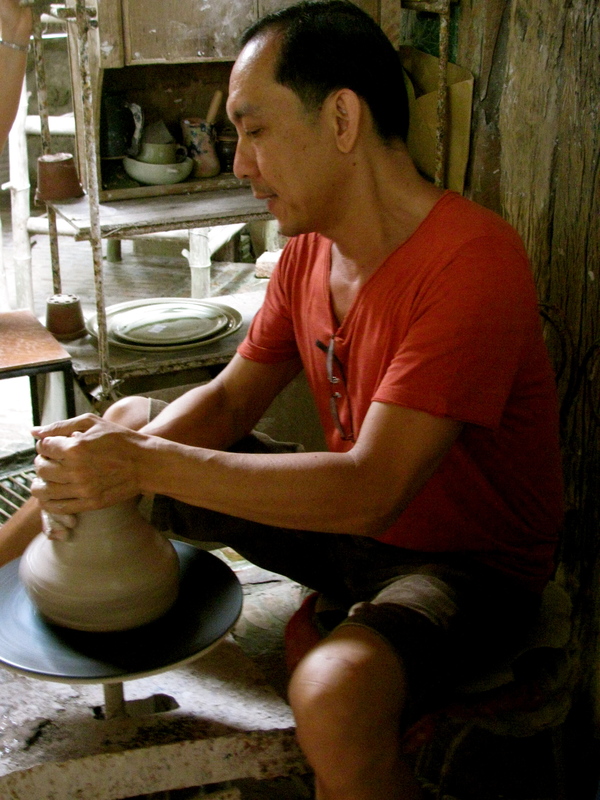 To meet the Potters of The Philippines and interact with them. 3. 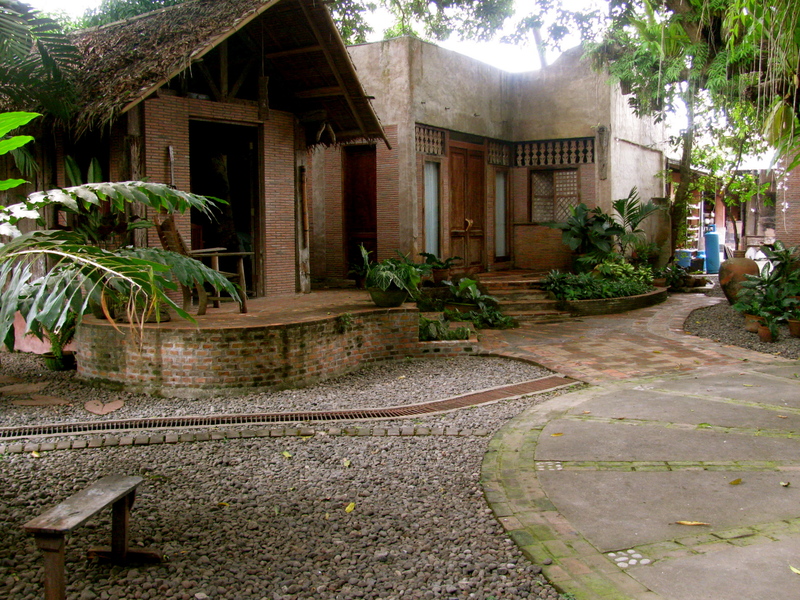 To experience a rustic environment outside Metro Manila. Staying away from the cyber world that doesn’t require to walk, feel, smell, and taste. 4. To eat some good, unforgettable, local cuisine. 5. 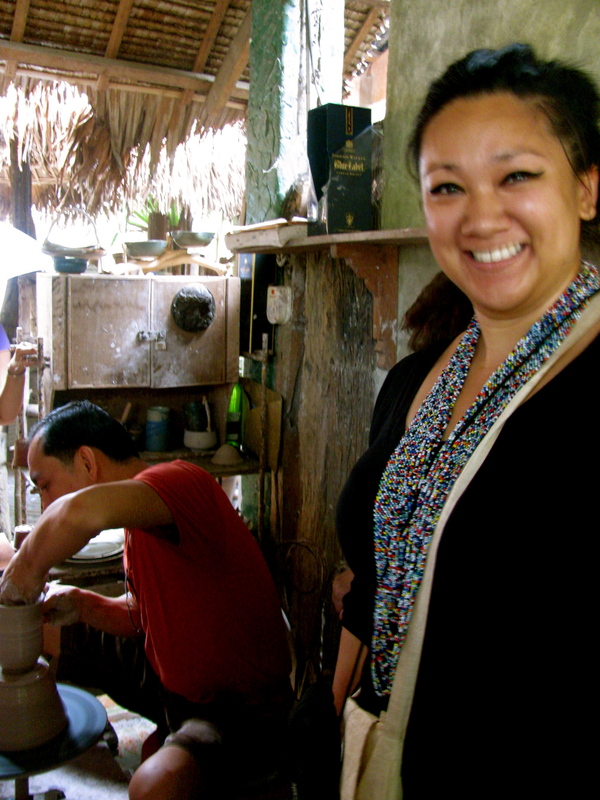 To be transformed by the whole experience and see pottery making in a different way. Having their own interpretation based on their observations. Welcome to a pottery haven where passion in forming pots is produced by processing clay, mixing glazes, and firing gas kilns. This is one of the paths that leads us around the whole property of The Bigyan’s. These are some of the countless pots that are in Ugu’s showroom. Each piece is unique. All handmade! Price ranges from Php 150.00 upto over Php 50,000.00 for the macrame with stoneware details for the wall. 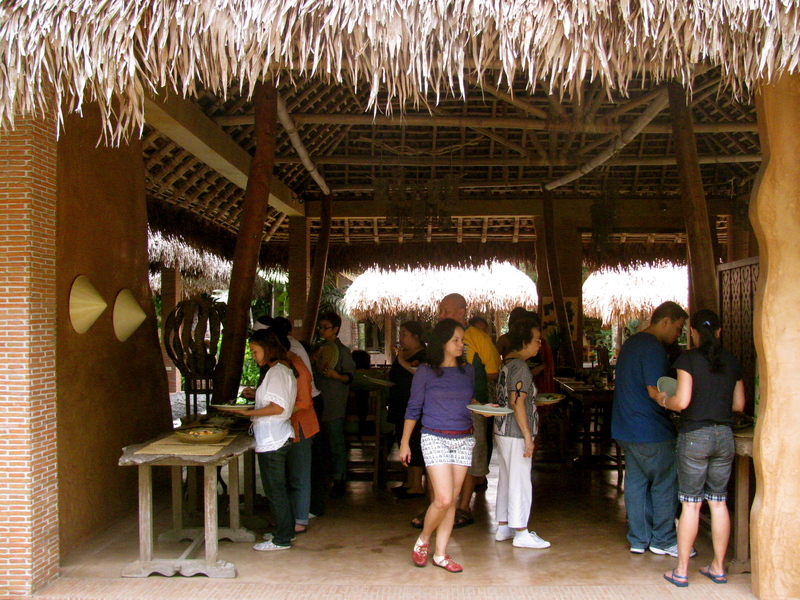 Ugu’s works can be seen in beach resorts and hotels in The Philippines (Palawan, Boracay, etc), including restaurants, spas, and homes. Most of us arrived before 11:00AM. 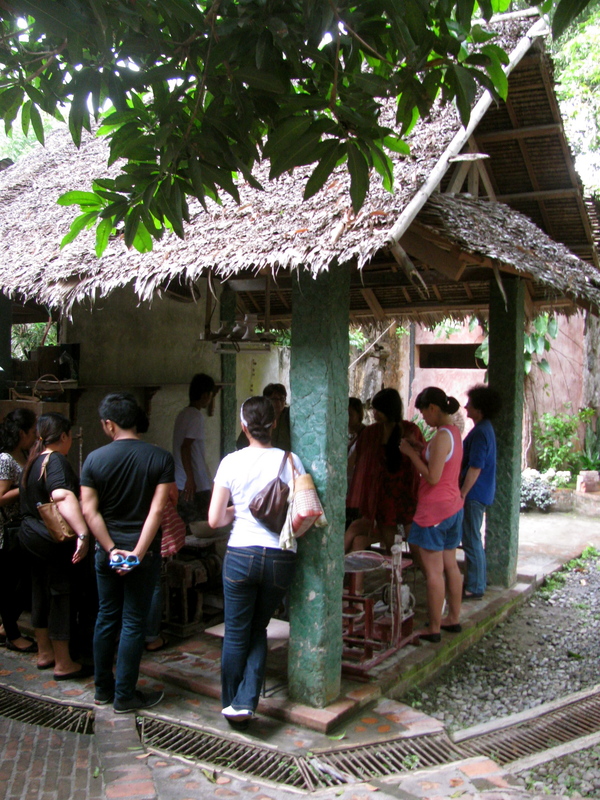 We all got hungry after touring Ugu’s pottery haven. Thanks to everyone who waited patiently in the pavilion. 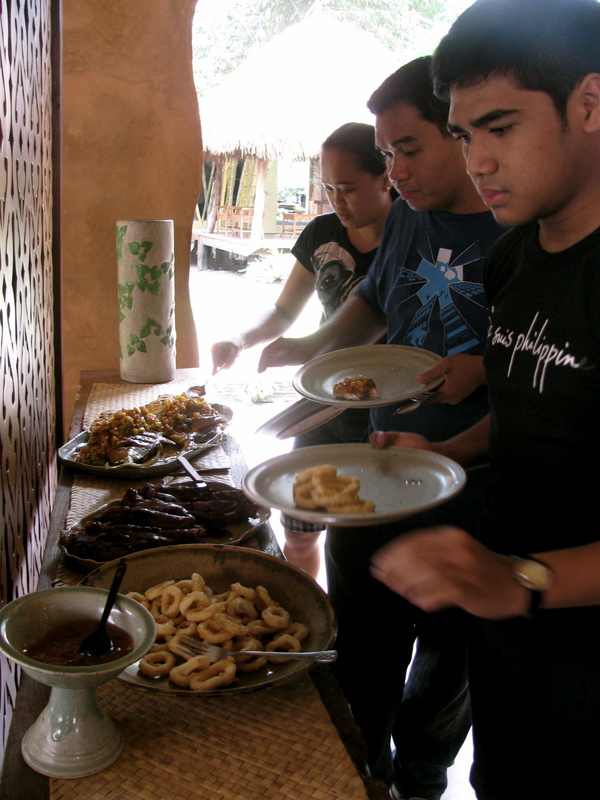 Calamares, Pork Spareribs, and fish on this side of the buffet table. More food on the second buffet table. 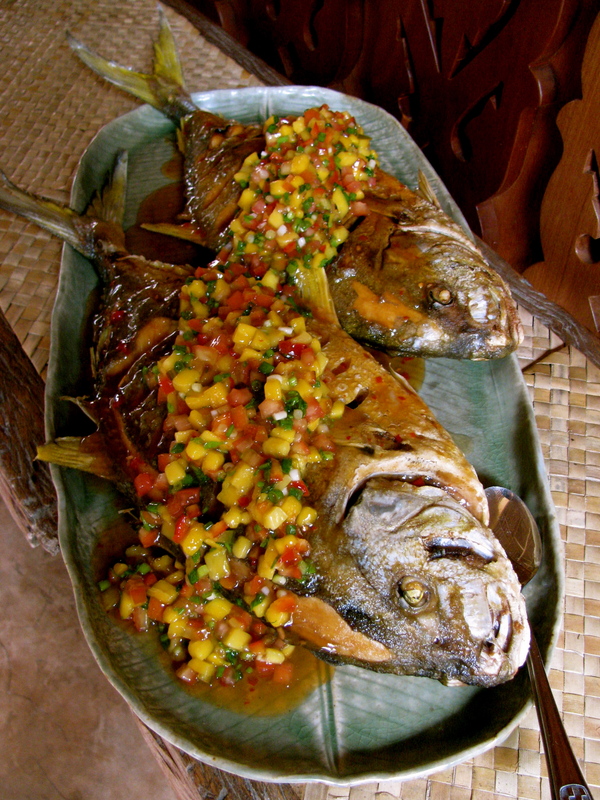 The Guests’ favorite has always been the “kulawo”. A banana-heart dish that is charcoal-grilled in coconut milk. People have tried it in their own kitchen and no one has ever cooked it the same way. Probably never tasted the same way too! Yes! We serve fish with heads and tails! Fish dishes look so nice on slab plates with leaf prints. This is about a foot long. Now imagine the fish bone pressed on fresh clay. Now that’s what I call a fish platter! After lunch, we all gathered here. Ugu will be showing us how to make pots with his potter’s wheel. Ugu starts to center the clay here between his hands. Everyone stopped talking and watched in amazement. Everyone started to take their cameras out again. Everything that Ugu did to the clay was worth capturing. 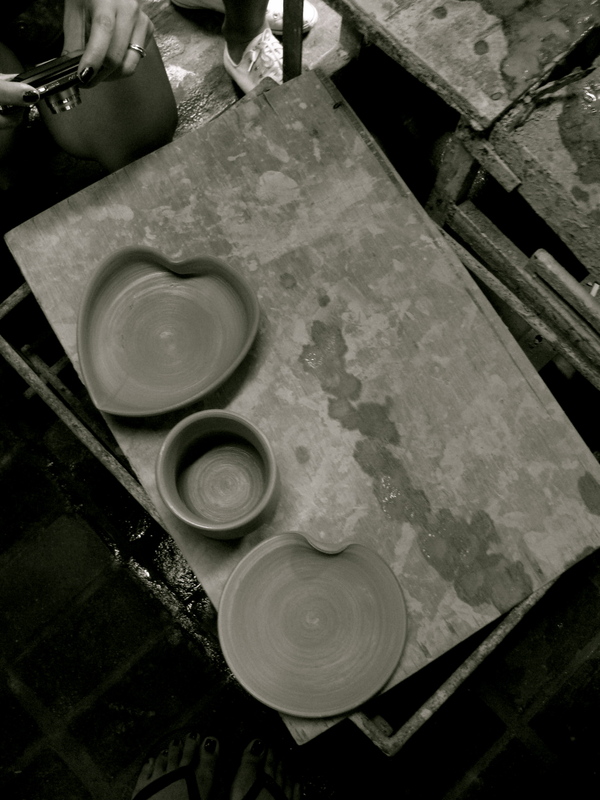 Three different vessels made from the same lump of clay. I found these bayongs in the pottery workshop area. Stoneware leaves that are ready to be glazed and installed as wind chimes. It was a successful road trip with everyone. Thank You for making Clay Ave’s first ever pottery field trip possible! Now I can’t wait to see my students back in the studio to share their inspirations and ideas with their next clay projects. Back to getting their hands dirty with clay! To those who weren’t able to join us, I hope to see you in our next field trip! Ugu Bigyan: Thank You for setting up your beautiful home and for always welcoming me and my guests with warmth and excellent hospitality. I am so blessed to have you as one of my dearest friends. Thank You for sharing pottery to us, fragile vessels. May you continue to be blessed with very good health, love, light, and joy in everything that you do! Summer is almost over but good times @ Clay Ave isn’t over yet! 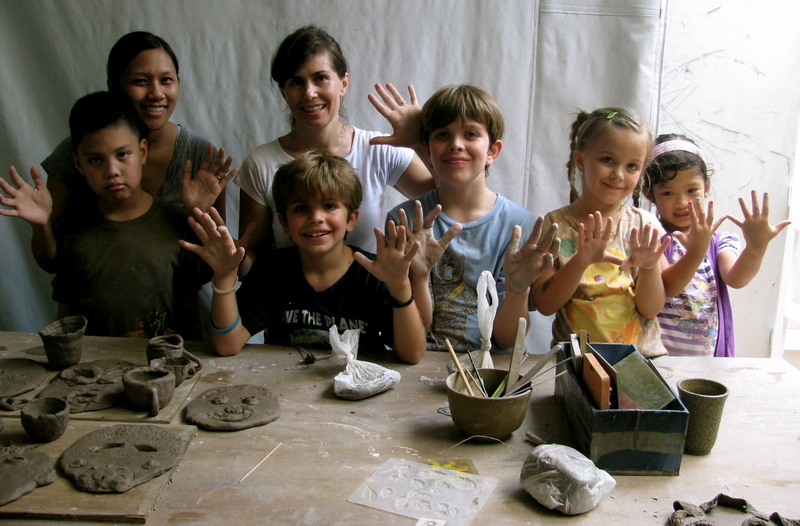 More and more students are coming to the pottery studio. 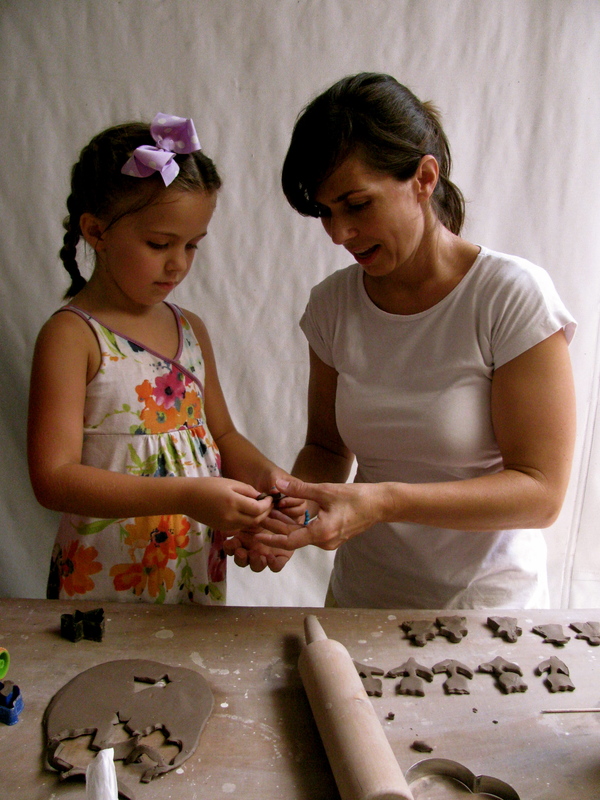 To learn a hobby, to get their hands dirty with clay, and to simply have a good time. Pottery Making is not only for those with big hands. 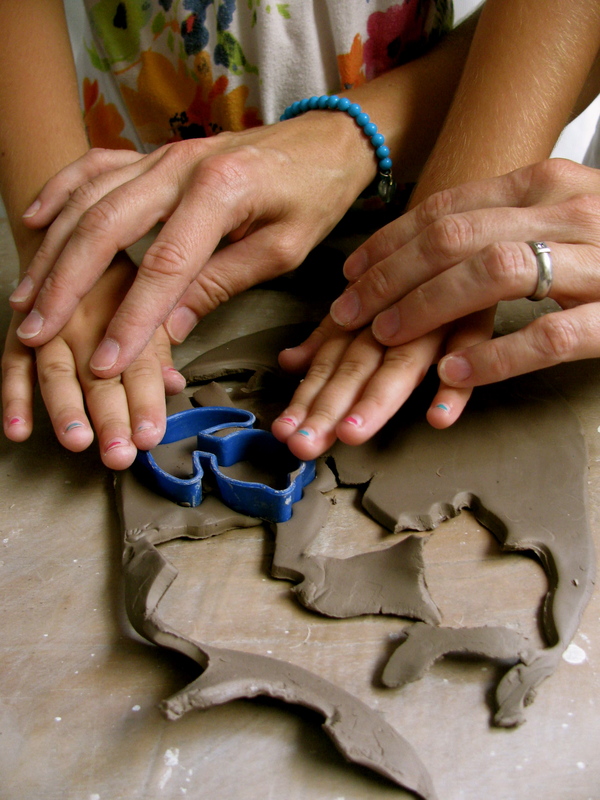 Clay can be formed in various ways between two hands, big or small. Kids, Teens, and Adults are still welcome to take classes after summer. It is definitely something new to enjoy all throughout the year! One of the fun things @ Clay Ave is going on pottery field trips. A Pottery Field Trip is going to a Potter’s home, seeing his/her works, chatting with them, learning the inspirations behind their creations, remembering a good memory about the trip, and seeing Ceramics in a different way. 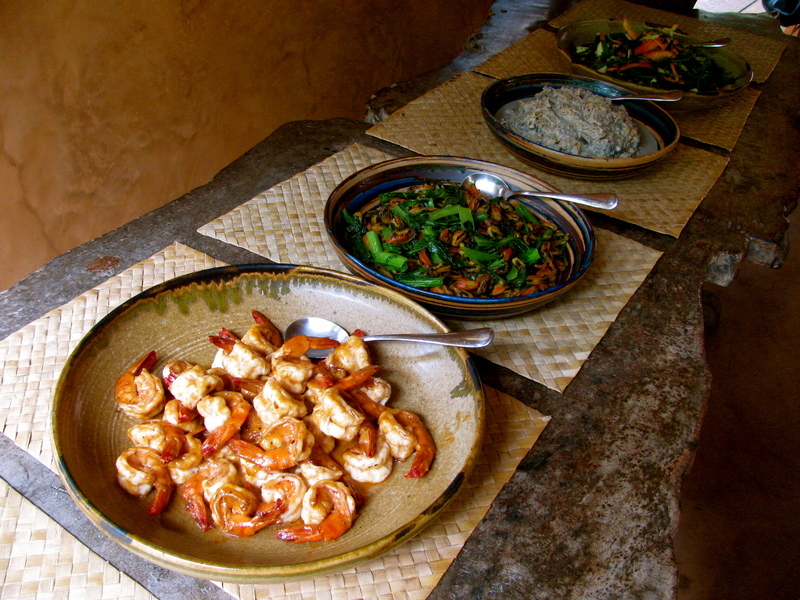 You will be surprised with how great these Potters cook and present their meals too! 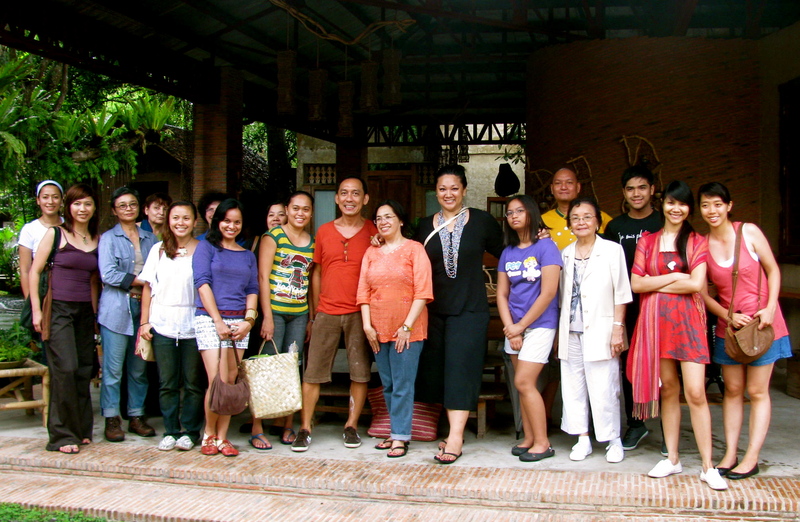 Our first trip is going to be at Ugu Bigyan’s pottery & food haven in Tiaong, Quezon. It is where I felt the spinning clay between my hands for the very first time. 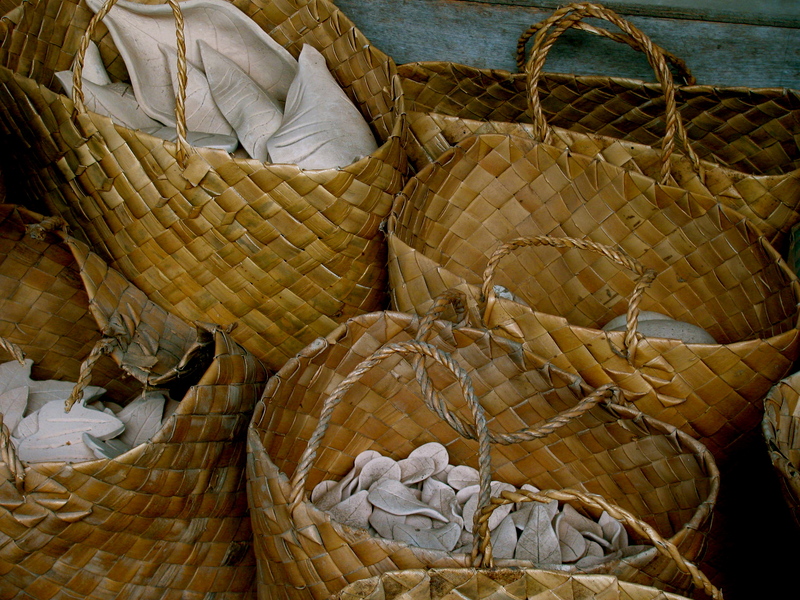 It is a destination that is not exclusive for pottery enthusiasts alone. 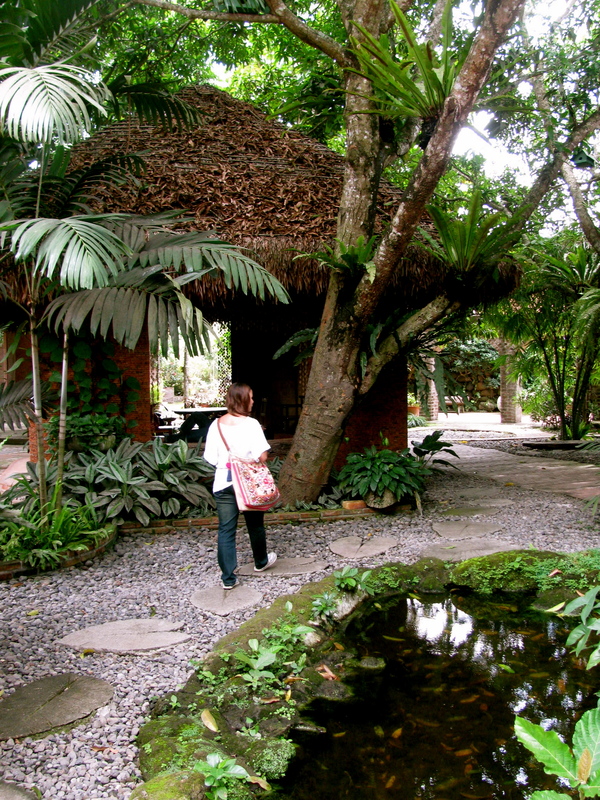 Ugu’s home is a wonderland for rustic discoveries, delicious food, and creative day with clay, all in one spot. 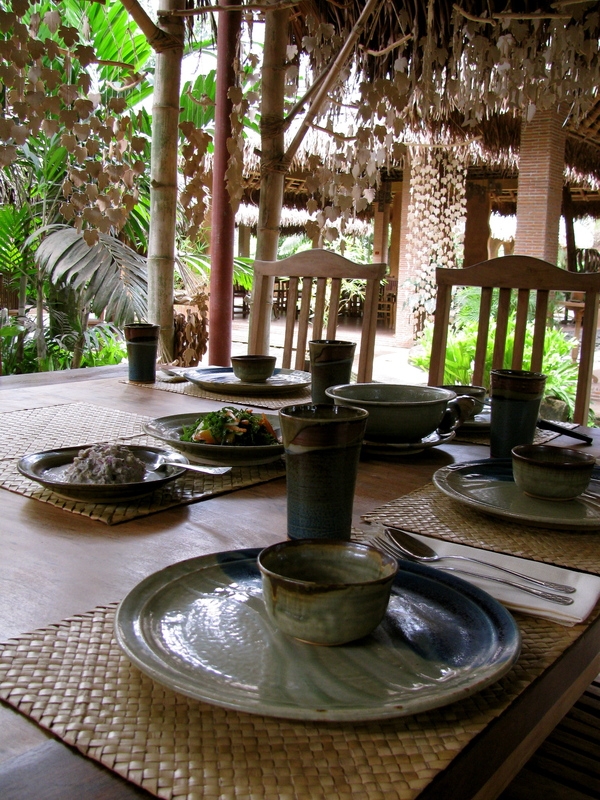 There will be different pottery & culinary trips that will be made all throughout the year. 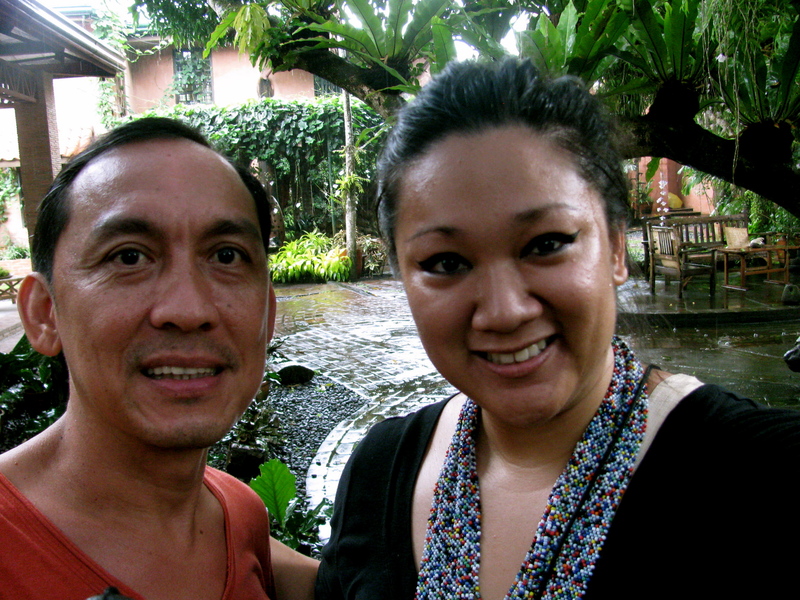 Next stop: Home of Jon & Tessy Pettyjohn, The Mom & Pop in Philippine Pottery in Pansol, Laguna! Food and Ceramics go hand in hand. Not only for the eyes to see or for the tonque to taste. The value of ceramics is not only determined by the food that are placed on these handmade pots. But how these pots came to life by the inspirations and passion behind the works that make them what they are today. I will be posting the schedule of the following trips here, so stay tuned! 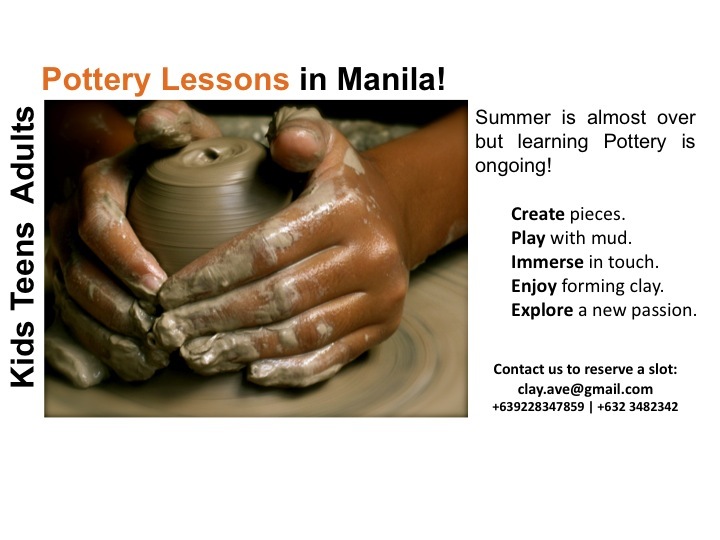 Please visit http://clayave.weebly.com to see more details about pottery lessons in Manila. Be part of the mud pit in Quezon City and join us in one of our field trips too! It’s never too late to learn a new hobby. Now get those hands dirty!